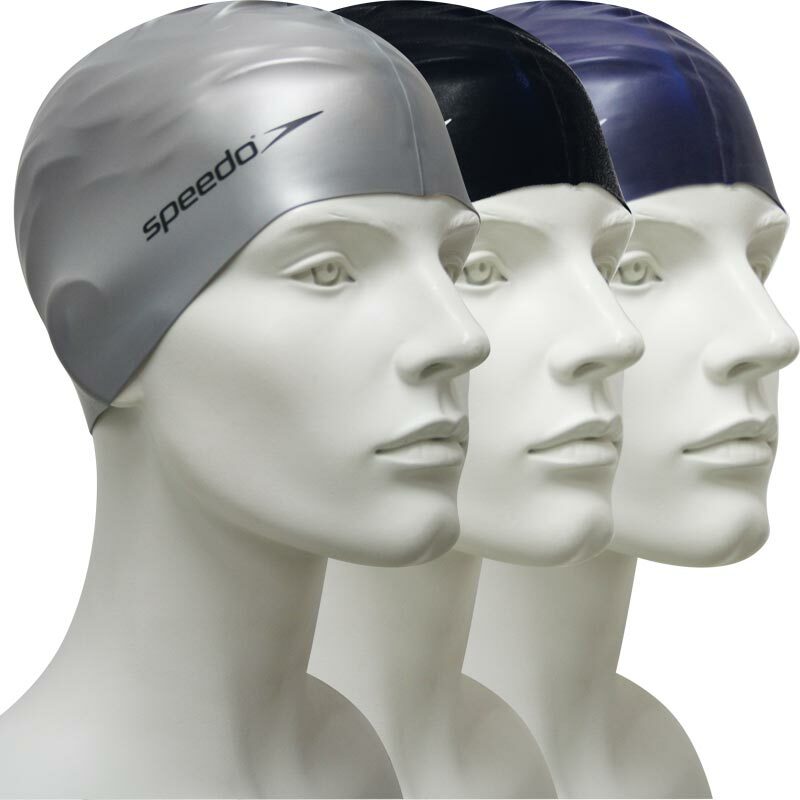 The Speedo ® Flat Silicone Swimming Cap design offers comfort and a sleek shape in the water. It is made from 100% silicone which ensures that it is strong and durable. Suitable for both the pool and outside swimming, it is an essential for any swimmer. Plain flat swimming cap with Speedo ® printed logo. Offers superb comfort and fit.